Installing a pond skimmer filter does not get easier than this. 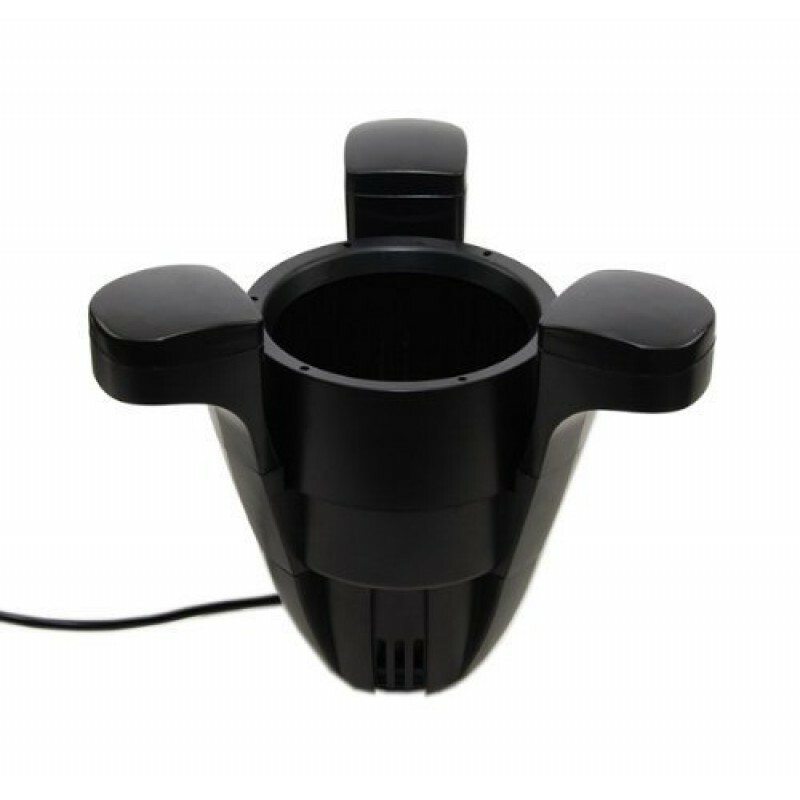 The Jebao sk-40 pond skimmer is an innovative, in-pond skimmer filter that by-passes cumbersome and labor-intensive installation. Compact unit floats on the surface of your pond while the built-in 790 gph water pump actively draws in floating debris. Collected debris is easily emptied by removing the trap basket for a hassle-free way to maintain a well-groomed pond or water garden. Ideal for ponds up to 2,000 gallons or for use as a supplementary skimmer to enhance existing pond filtration.